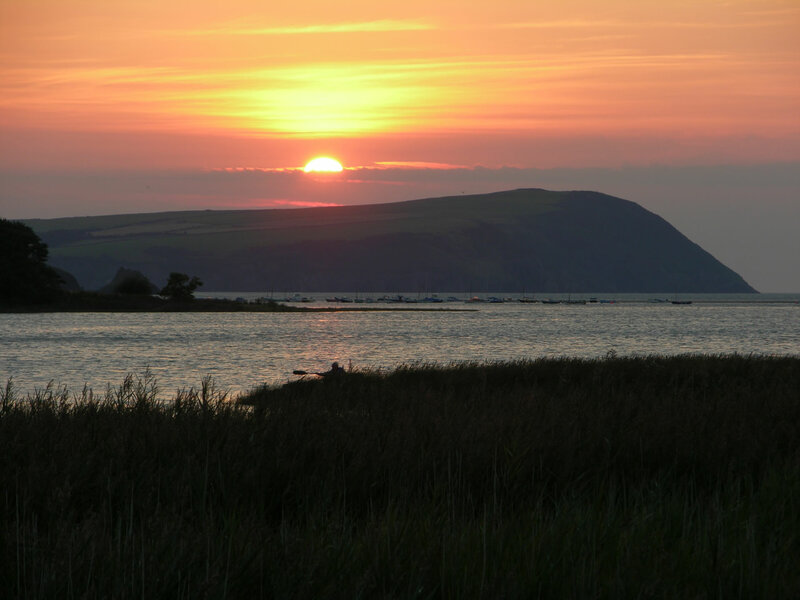 Welcome to Dinas Island Farm, Campsite and Cottages nr Cwm-yr-Eglwys and Pwllgwaelod beaches. 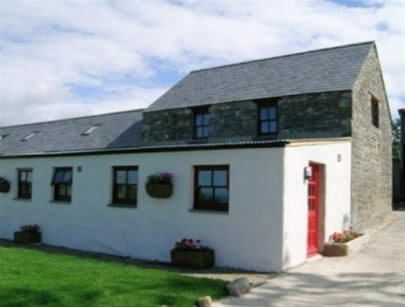 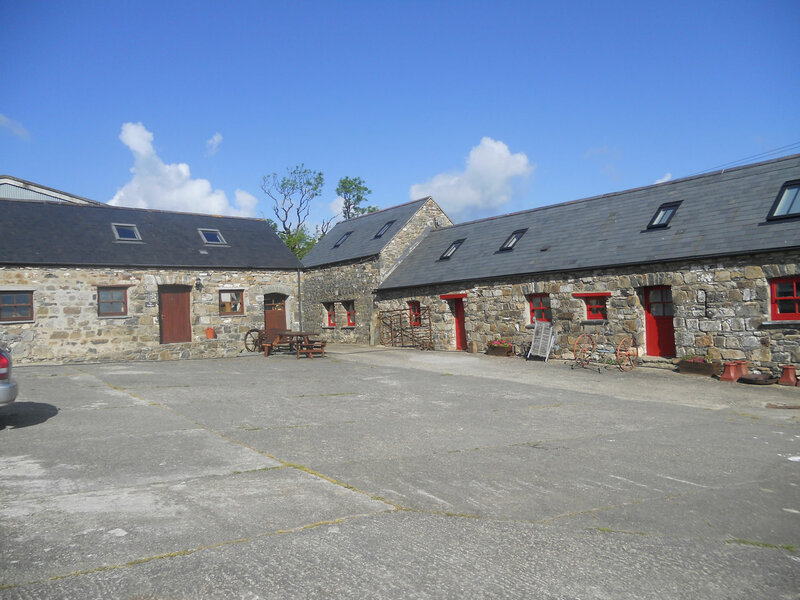 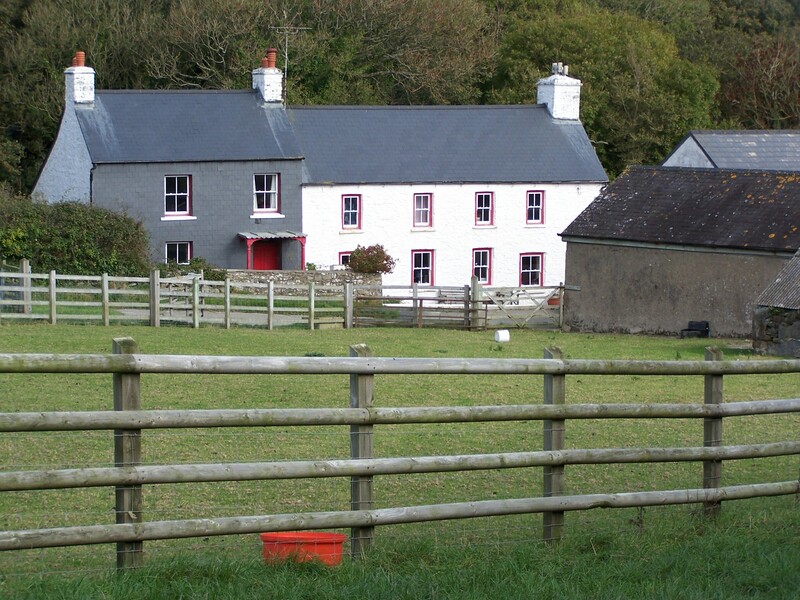 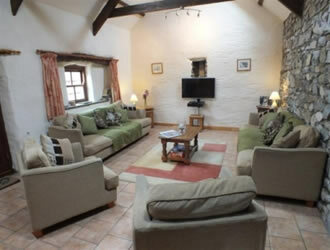 Hendre Farm, Newport located at the foot of the Preseli Hills with sea views overlooking Newport Bay and Dinas Head. 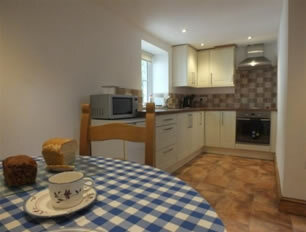 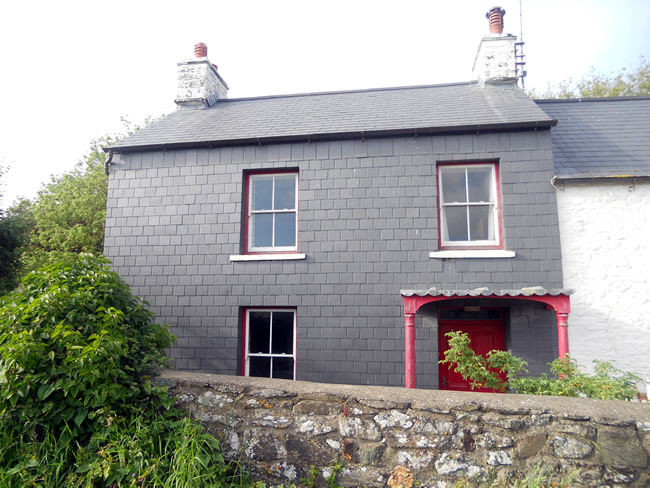 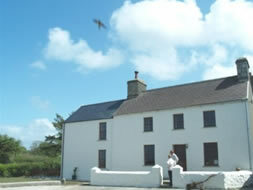 Both properties are situated along the North Pembrokeshire Coastline within the Pembrokeshire Coast National Park. 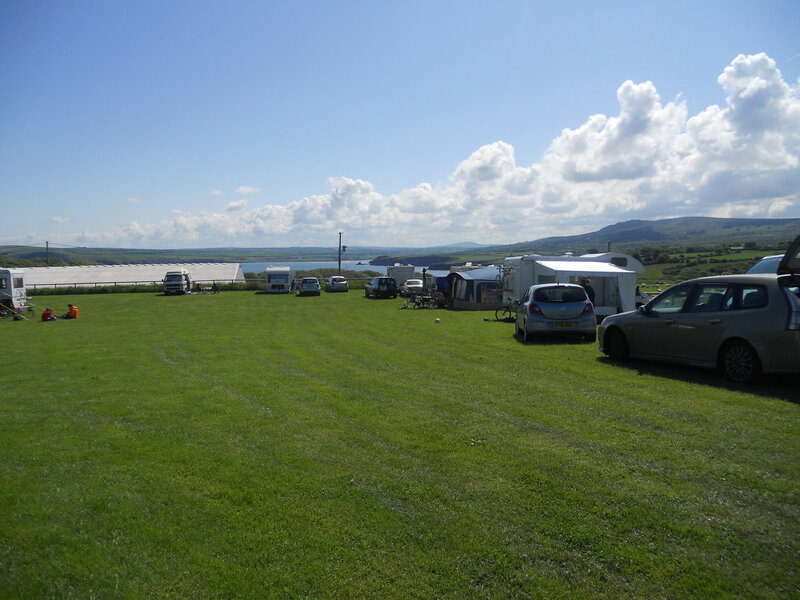 Where a warm welcome awaits you for all your holiday needs from camping to cosy self catering holiday cottages, all situated within a 5 -10 min walk to a choice of beaches and a 20 minute drive from Fishguard Harbour. 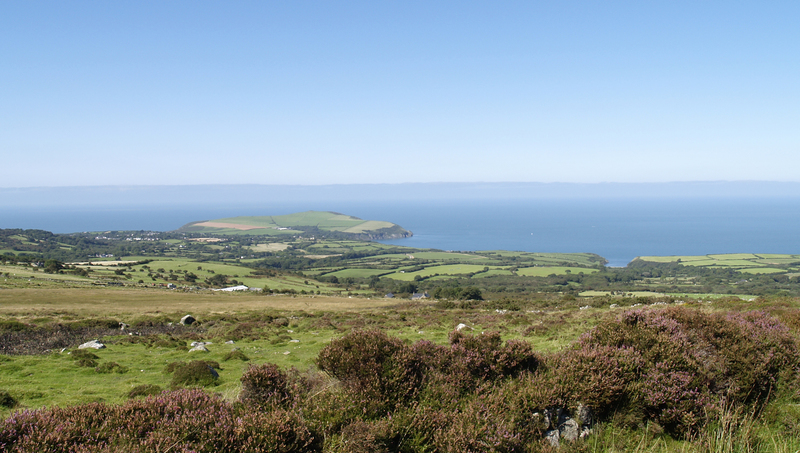 Dinas Island Farm is a 400 acre coastal farm situated on Dinas Head between the beaches of Pwllgwaelod and Cwm-yr-Eglwys. 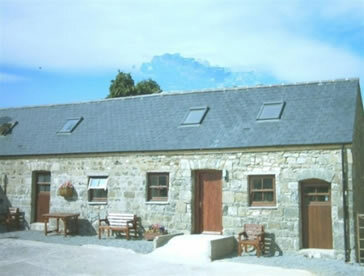 Hendre Farm is an 80 acre small holding situated just outside Newport. 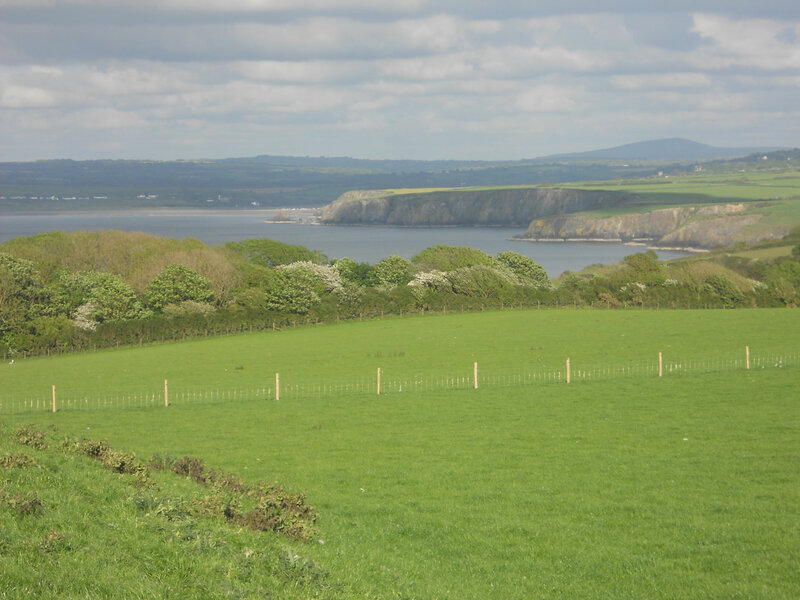 The properties are just 3 miles apart and are situated the North Pembrokeshire Coastline within the Pembrokeshire Coast National Park. 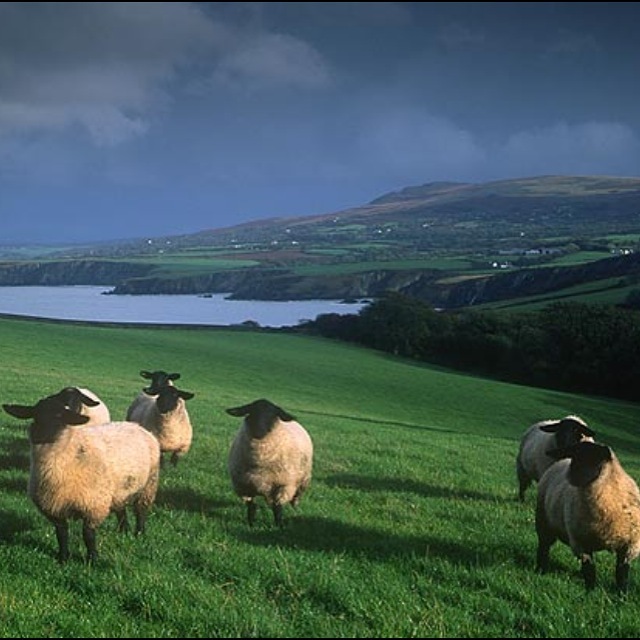 The farms are home to the Perkins family who try to farm alongside the natural environment using as little artificial inputs as possible.